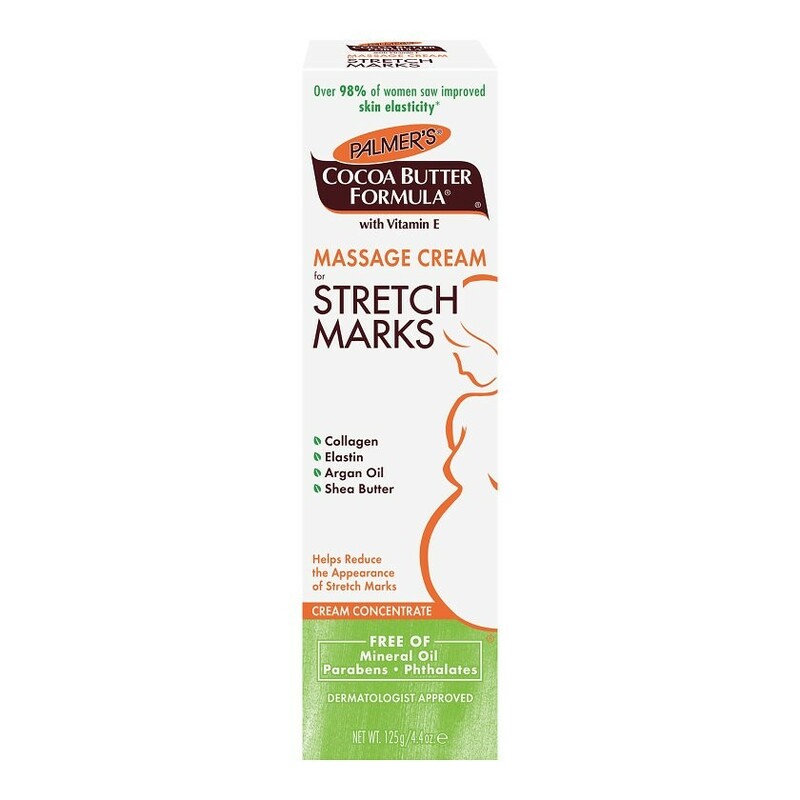 Palmer's Cocoa Butter Formula Massage Cream for Stretch Marks is a highly concentrated Massage Cream specifically designed for pregnancy stretch marks affecting targeted areas such as hips, thighs, tummy & bust. Enriched with new Bio C-ElasteTM Complex, pure Cocoa and Shea Butters and Vitamin E, the Massage Cream has been proven to help improve skin's elasticity and moisture. With regular use it can help reduce the possbility of developing stretch marks. This intensive and non-greasy cream can also help relieve dryness and itchiness associated with stretch skin during pregnancy. Usage Instructions:Apply 3 times a day on affected area. The convenient tube can be used on the go. 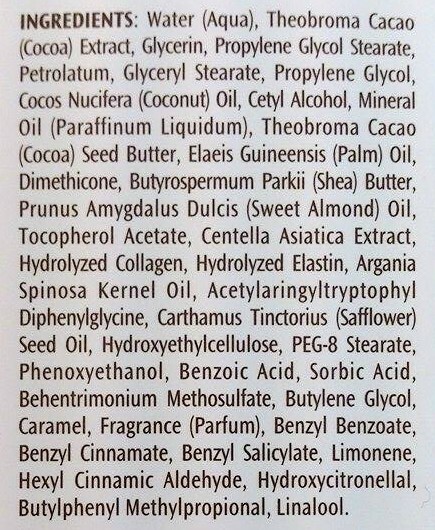 For best results, use in conjunction with the Massage Lotion for Stretch Marks by applying it daily all over the body.